We live in a world of stimulation, noise. Our senses are constantly overwhelmed and this can lead to problems arising from lack of focus and clarity, anxiety, poor self-esteem and so on. It is almost impossible to keep still long enough to realise where we are going and what we are aiming for in life. Imagine finding a moment to quiet the mental chatter, tune out the noise, focus on your goals, control your thoughts and harness the power of positive thinking to connect with true potential. 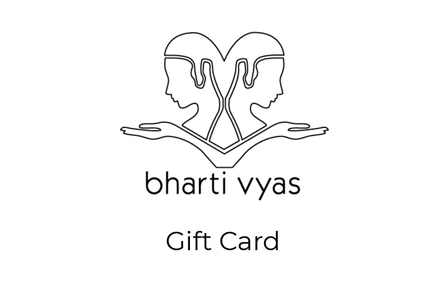 At Bharti Vyas, consistent with hands on treatment, Priti combines traditional hypnotherapy with a cognitive behavioural approach including thought restructuring, role-play and mindfulness. Unique, personalised approaches to your specific needs to ensure a comforting, safe experience that allows you to unlock your inner self. Overcome irrational fears and phobias. Become more assertive and independent. Reduce Anxiety, tension and stress. Reduce and conquer social anxiety and social phobia. Stop panic attacks and acute anxiety. Change or control habits (nail biting, addictions, drinking…). Reduce insomnia, sleep naturally and deeply. Reduce the symptoms of IBS and other psychosomatic issues (psoriasis, etc.). Increase creativity and personal self-expression. Move forward and achieve your goals. 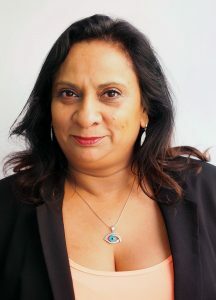 Call Priti on 0207 935 5312, mail her on pvyascbh@gmail.comto set up a 15 minute phone consultation or learn more about Priti by clicking here.